He's a photo realist, he's an abstractionist, he's completely wonderful. 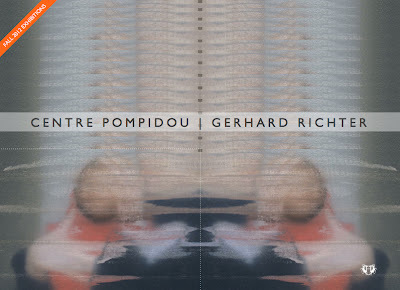 Gerhard Richter's Panorama at the Centre Pompidou in Paris only runs through September 24. Even paintings make fun wallpaper patterns - but they make better paintings. If you're in Paris, get there! I love seeing and artists works with such a unique style! Would love to attend! I went two weeks ago and it was awesome! Absolutely gorgeous exhibit.